I’d had a great day walking in the Mourne Mountains as described in my last three posts, and was making my way home in the evening. 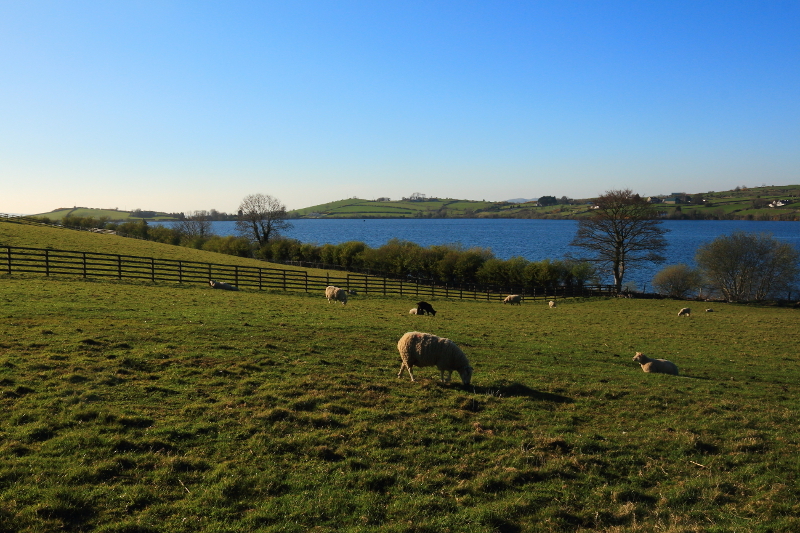 As I approached Kilcoo, still in Co. Down, despite being very tired from the day’s walking, I couldn’t resist stopping for a couple of photos of Lough Island Reavy reservoir. One of the added benefits of hill walking is all the beautiful parts of the country you get to see on your way there and back. 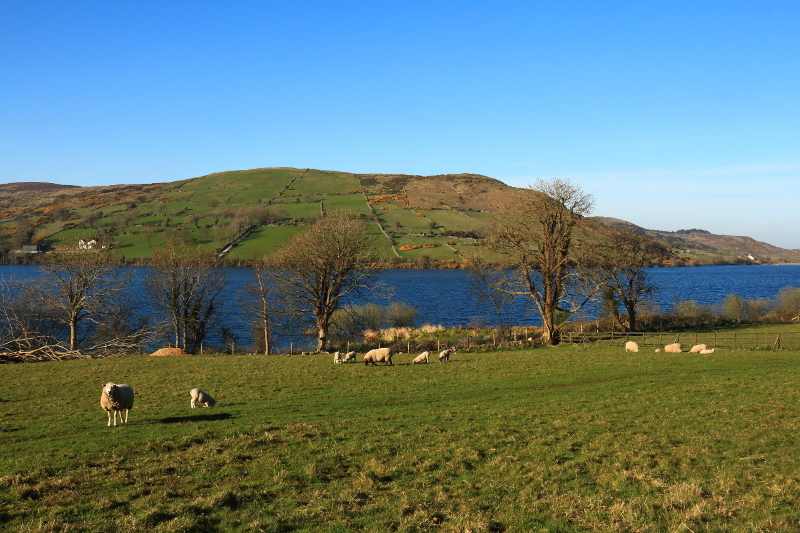 Posted in Landscape, Nature, PhotographyTagged Co Down, Down, Ireland, Kilcoo, Lough Island Reavy, reservoirBookmark the permalink.